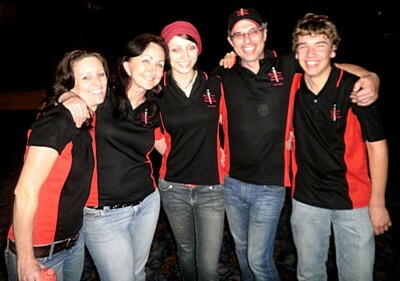 Excalibur Theatre Company prides itself on its ability to deliver excellence through commitment. Every year, Excalibur performs an original script by Mark Lucas. 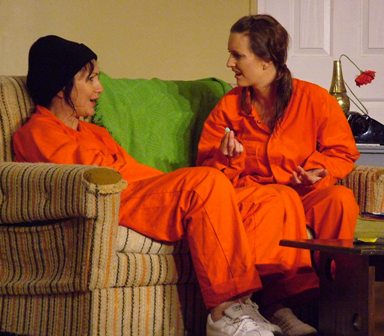 Since 1994, Excalibur Theatre Company has received over 400 awards for its productions. 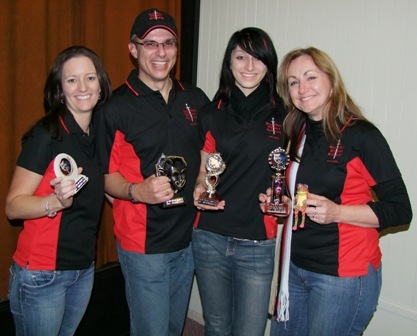 Excalibur Theatre Company have excelled, on a performance level, receiving awards for direction and production as well as numerous acting honours for its members. 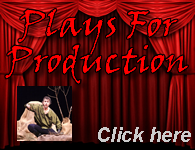 The plays performed by Excalibur are produced by Mark & Shirley Lucas. Excalibur Theatre Company productions have been recognised and rewarded at major drama festivals, all over South East Queensland. 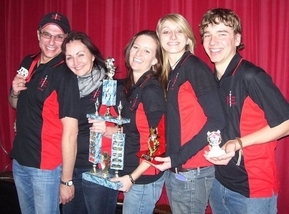 Roulette, written and performed at the Caboolture Drama Festival (and Mark’s first major play), won second best play in only its second festival back in 1994. 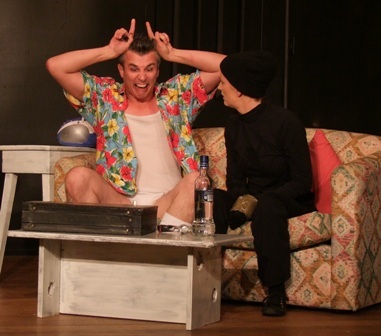 Since 1994, other Excalibur productions including Redemption, Domain, Verve, Ebbed, Avatar, Stiletto, Cicatrice, Netherworld, Stroke, Arcadia, Ichor, Provocateur, Glass, Vectura, Narcissistica, Hoosierdaddy and Tincture have each received Best Play honours at numerous drama festivals throughout Australia.